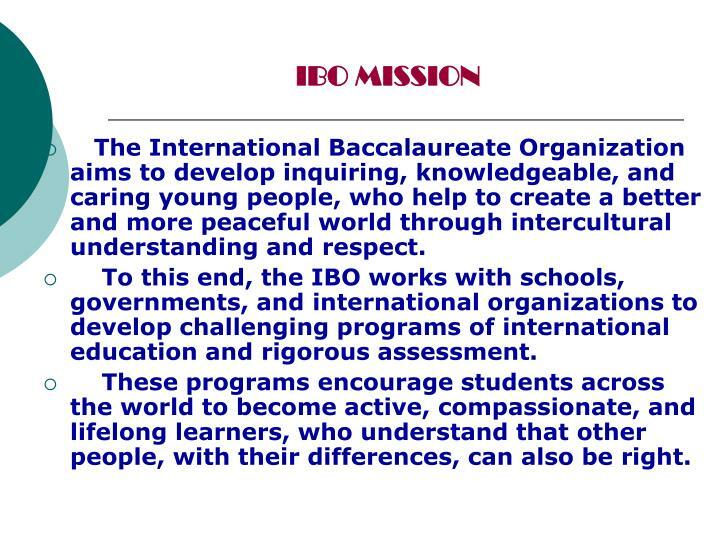 To this end, the IBO works with schools, governments, and international organizations to develop challenging programs of international education and rigorous assessment. 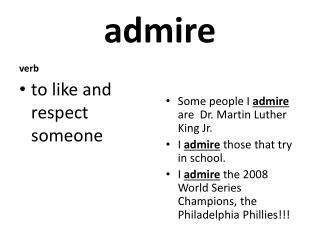 These programs encourage students across the world to become active, compassionate, and lifelong learners, who understand that other people, with their differences, can also be right. 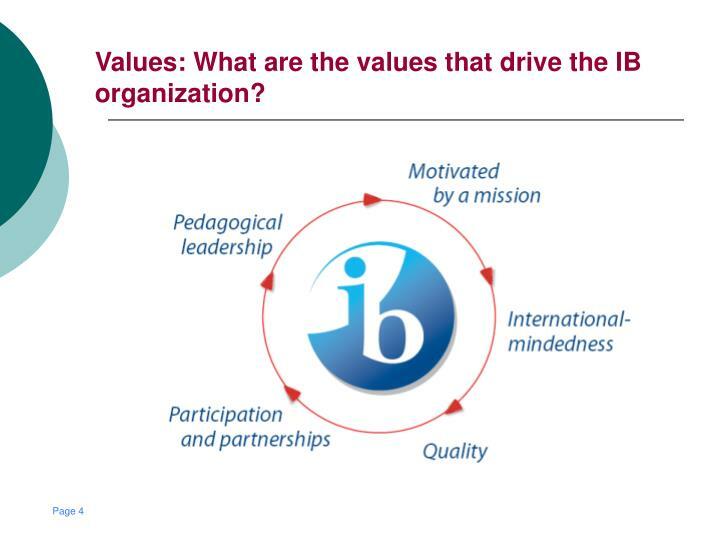 Values: What are the values that drive the IB organization? 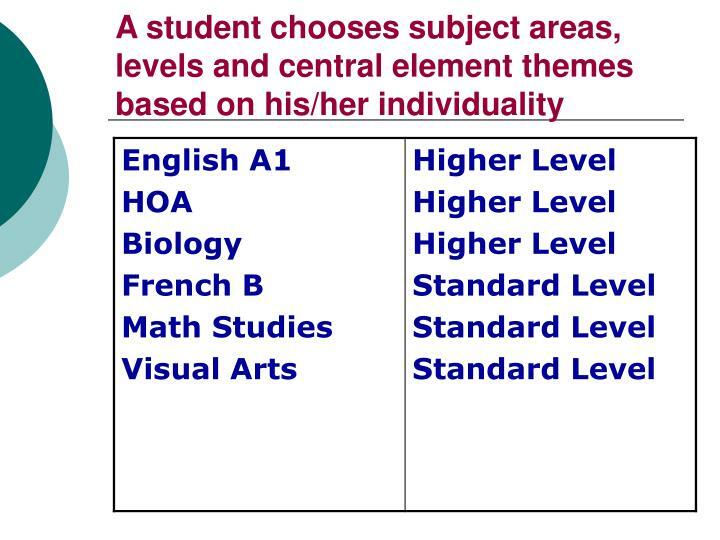 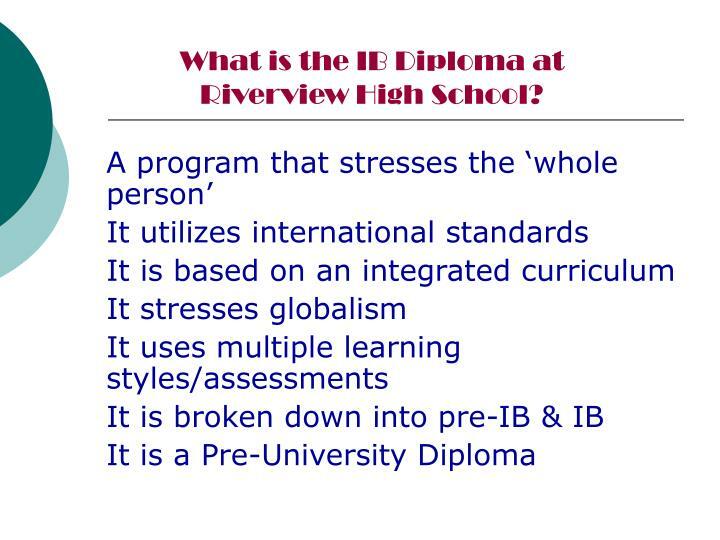 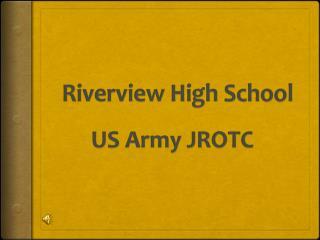 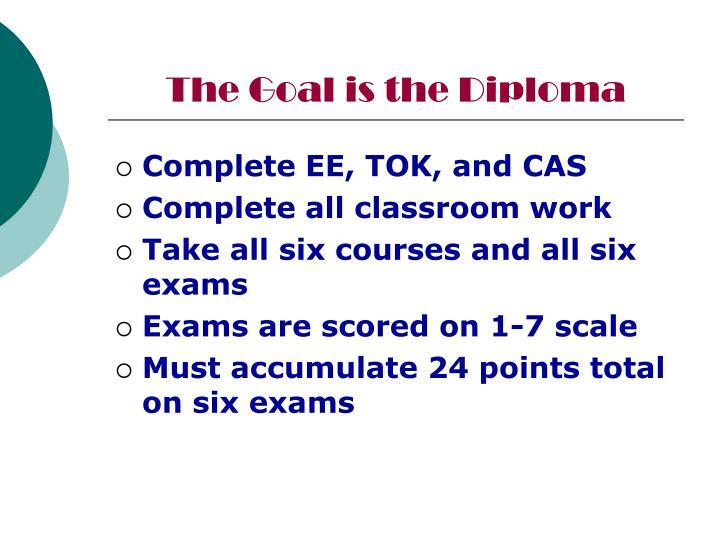 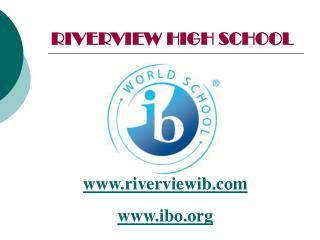 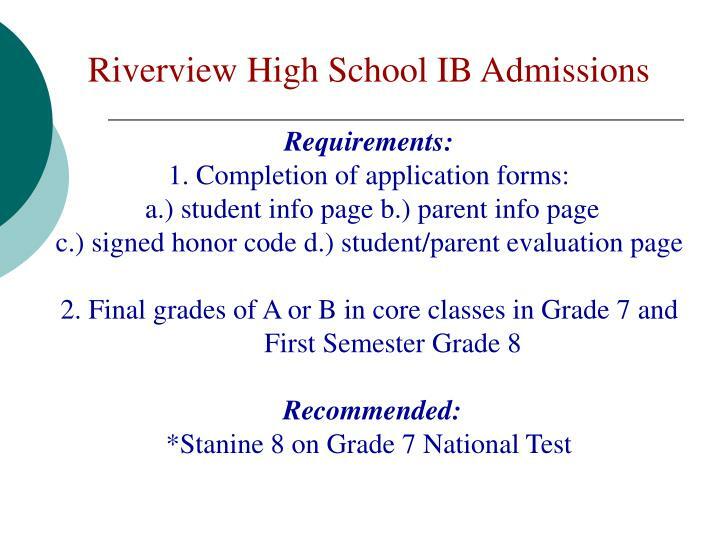 What is the IB Diploma at Riverview High School? 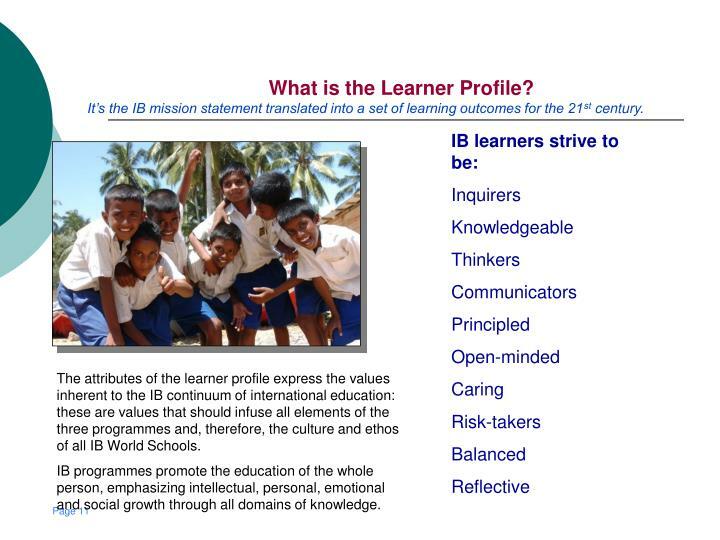 What is the Learner Profile?It’s the IB mission statement translated into a set of learning outcomes for the 21st century. 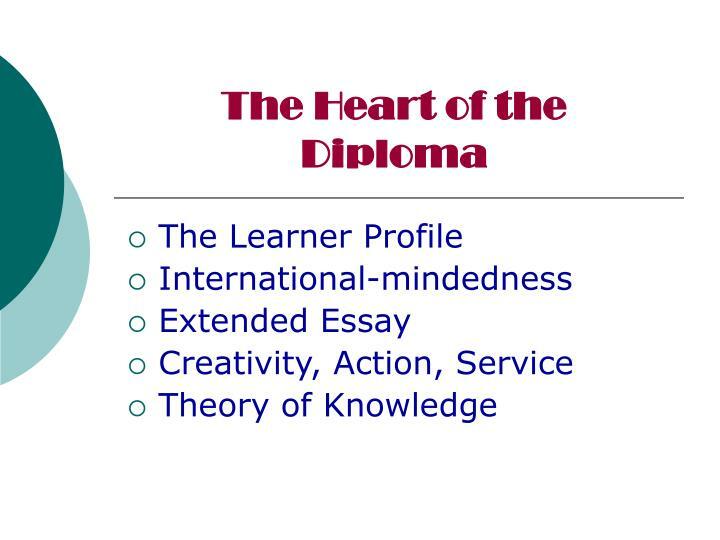 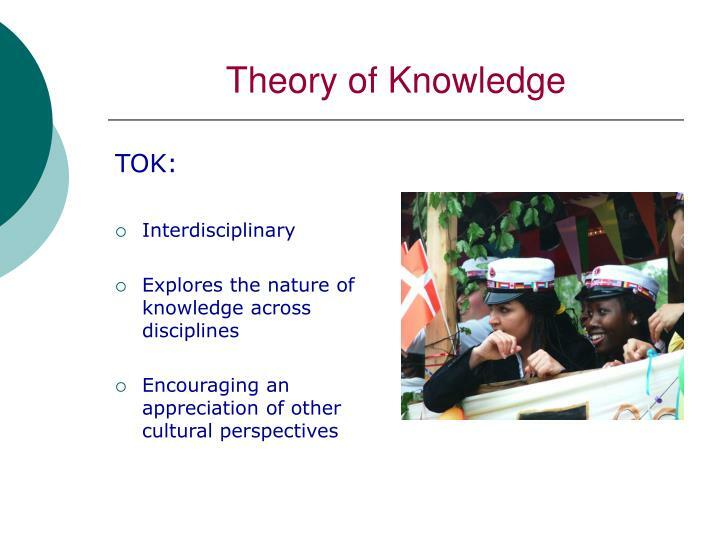 The attributes of the learner profile express the values inherent to the IB continuum of international education: these are values that should infuse all elements of the three programmes and, therefore, the culture and ethos of all IB World Schools. 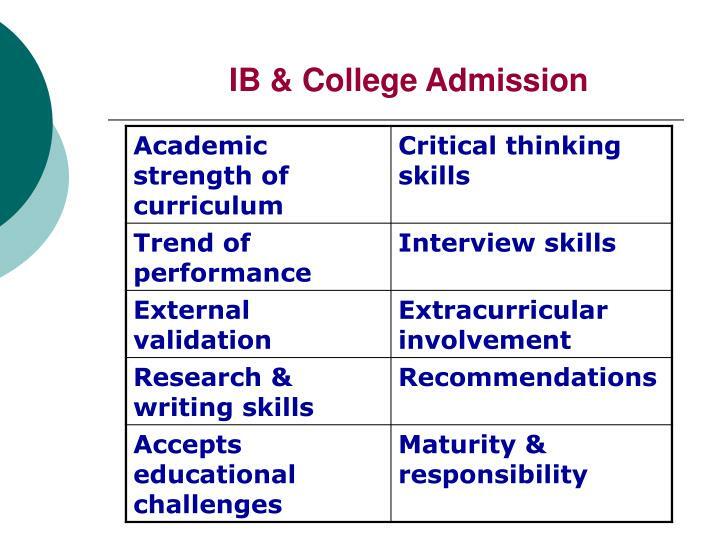 IB programmes promote the education of the whole person, emphasizing intellectual, personal, emotional and social growth through all domains of knowledge. 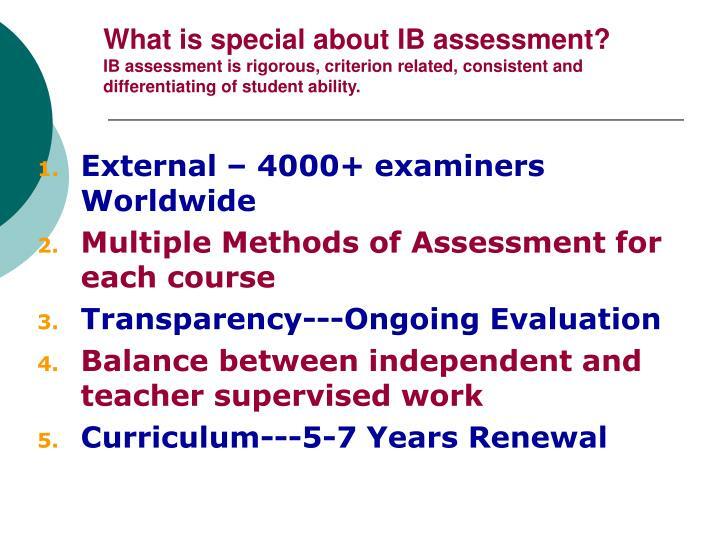 What is special about IB assessment?IB assessment is rigorous, criterion related, consistent and differentiating of student ability. 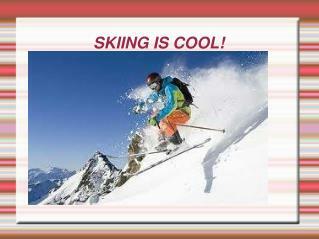 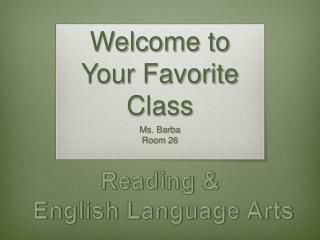 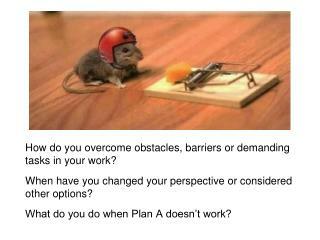 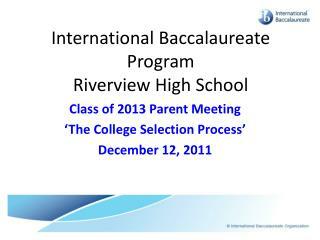 Elective: i.e. 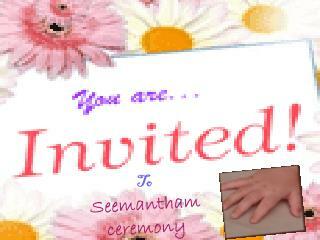 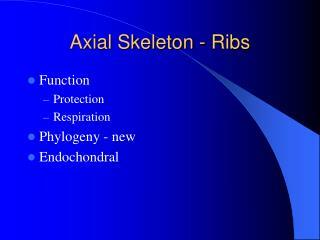 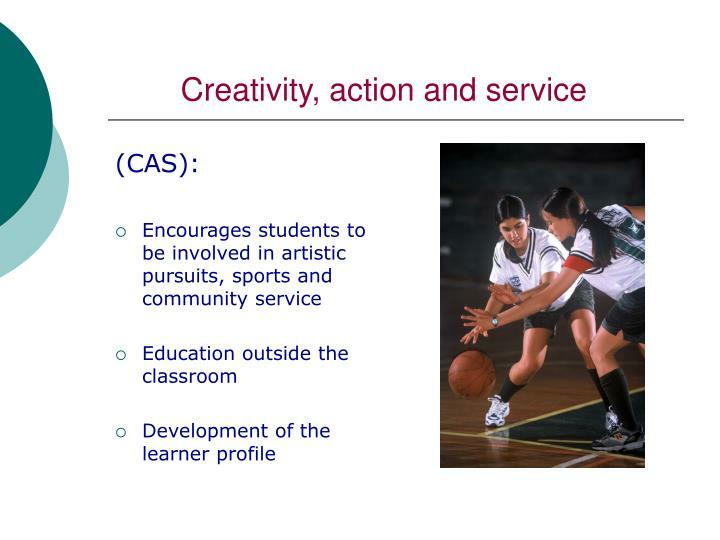 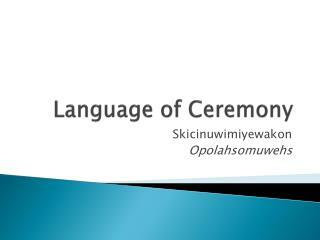 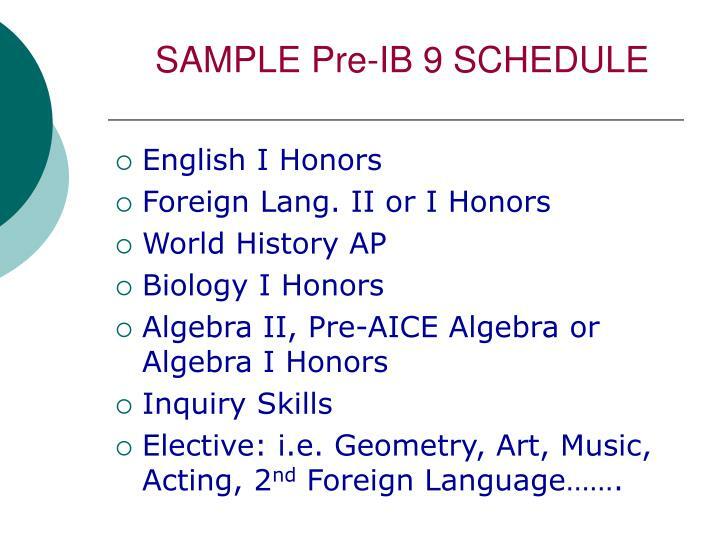 Geometry, Art, Music, Acting, 2nd Foreign Language……. 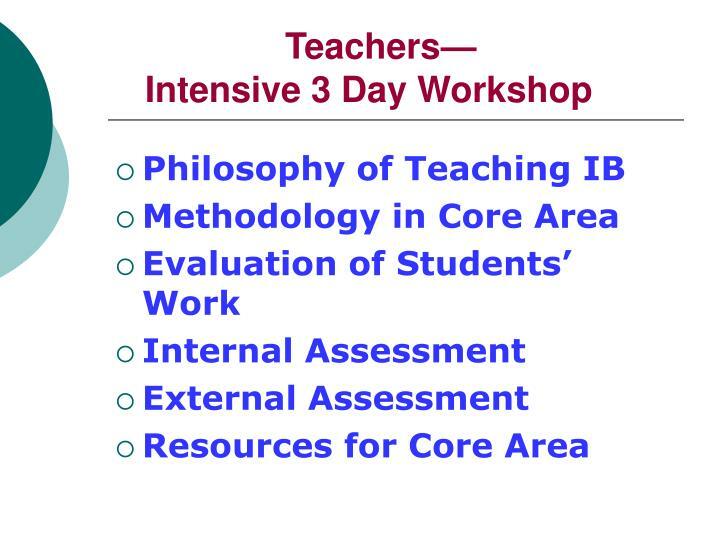 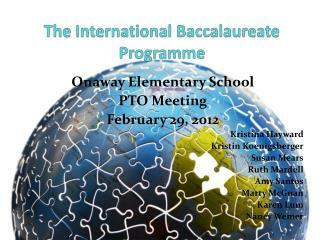 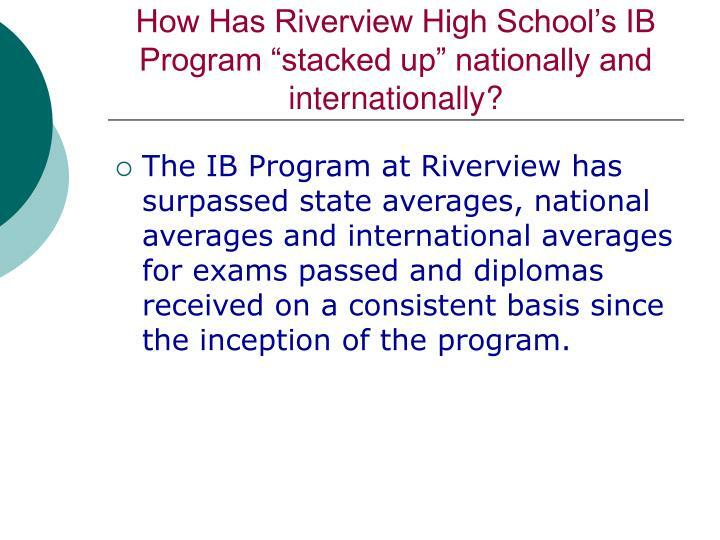 How Has Riverview High School’s IB Program “stacked up” nationally and internationally? The IB Program at Riverview has surpassed state averages, national averages and international averages for exams passed and diplomas received on a consistent basis since the inception of the program. 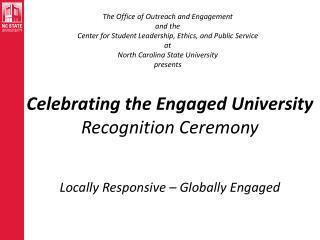 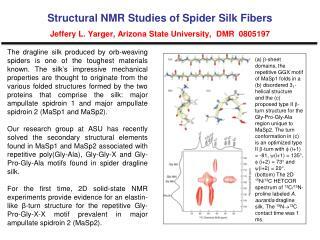 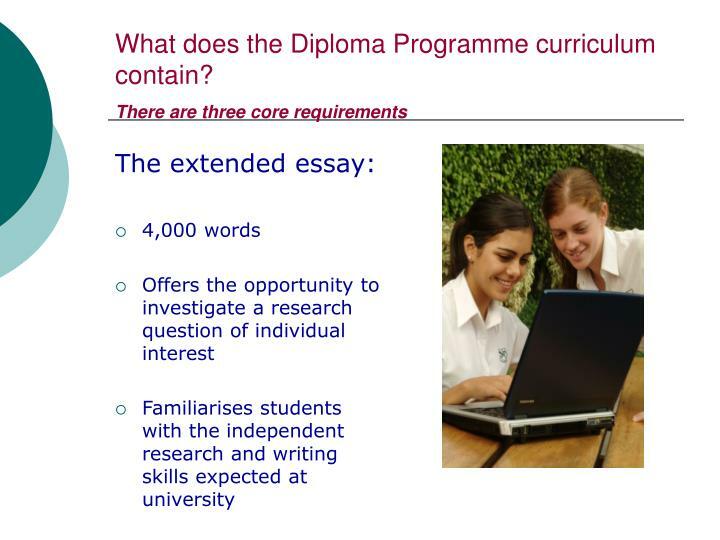 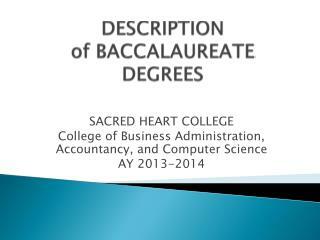 How well is the diploma recognized by universities? 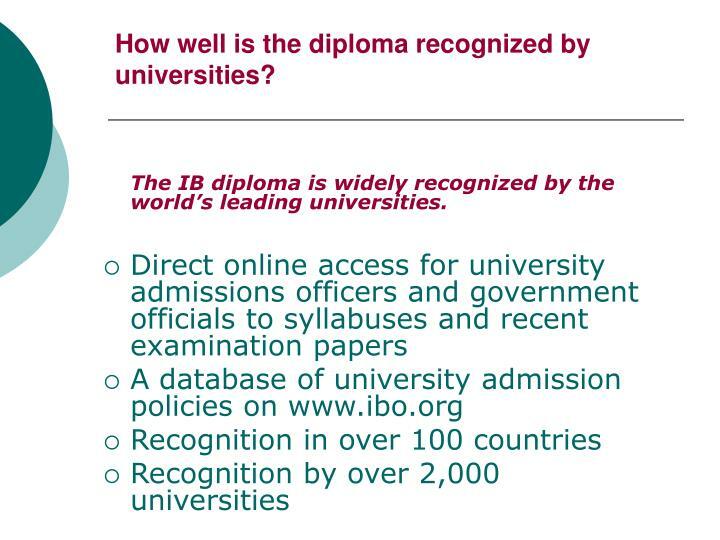 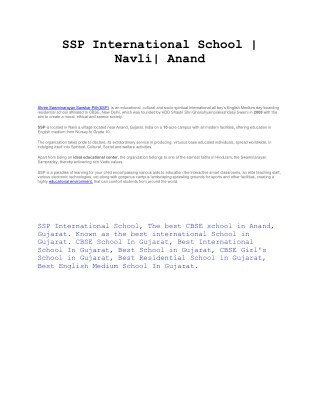 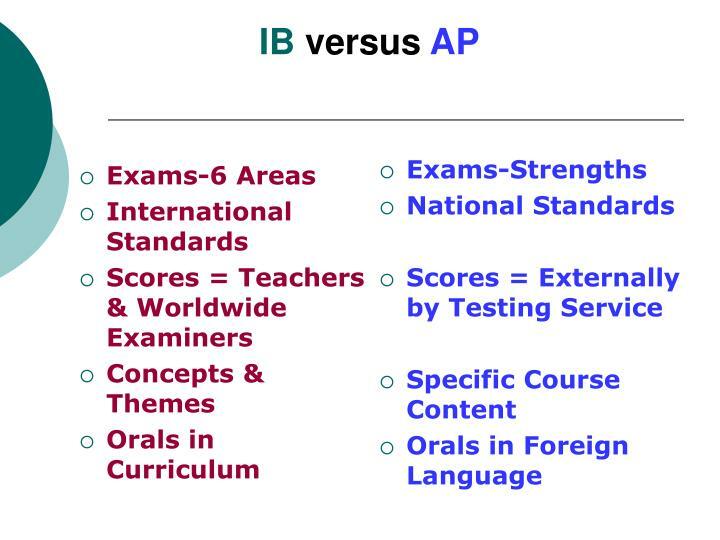 The IB diploma is widely recognized by the world’s leading universities. 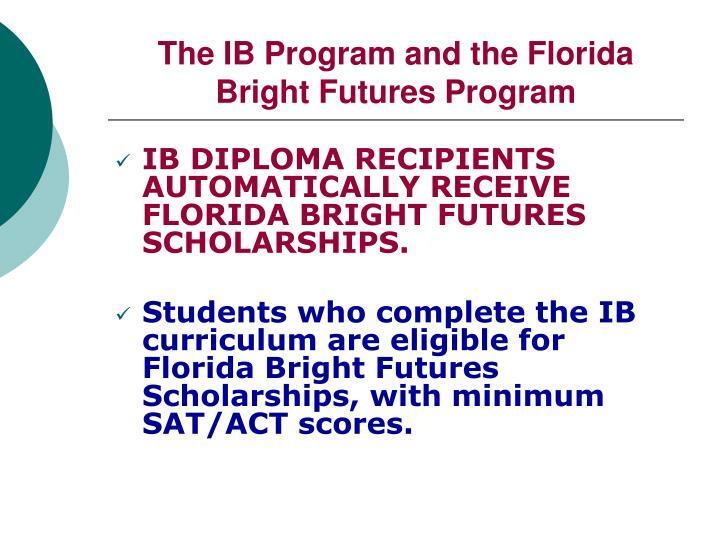 IB DIPLOMA RECIPIENTS AUTOMATICALLY RECEIVEFLORIDA BRIGHT FUTURES SCHOLARSHIPS. 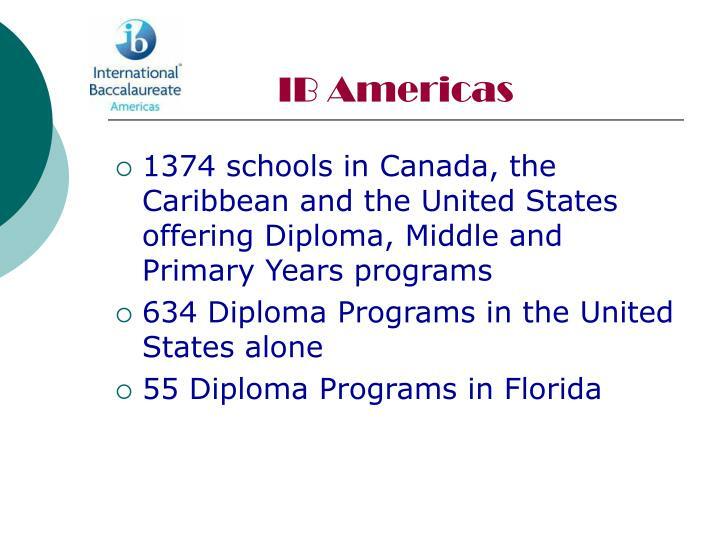 Students who complete the IB curriculum are eligible for Florida Bright Futures Scholarships, with minimum SAT/ACT scores. 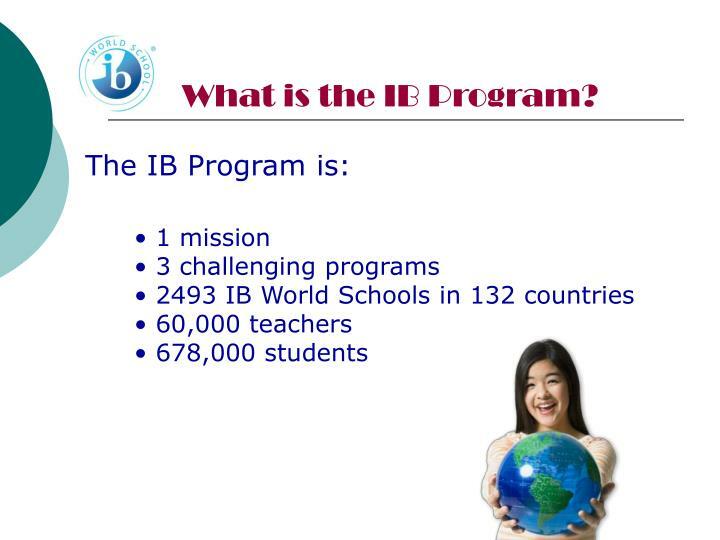 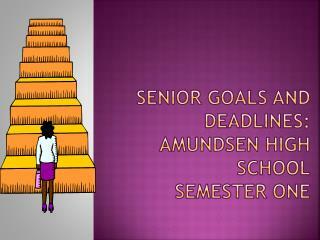 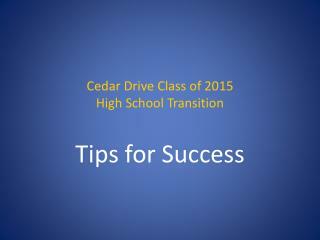 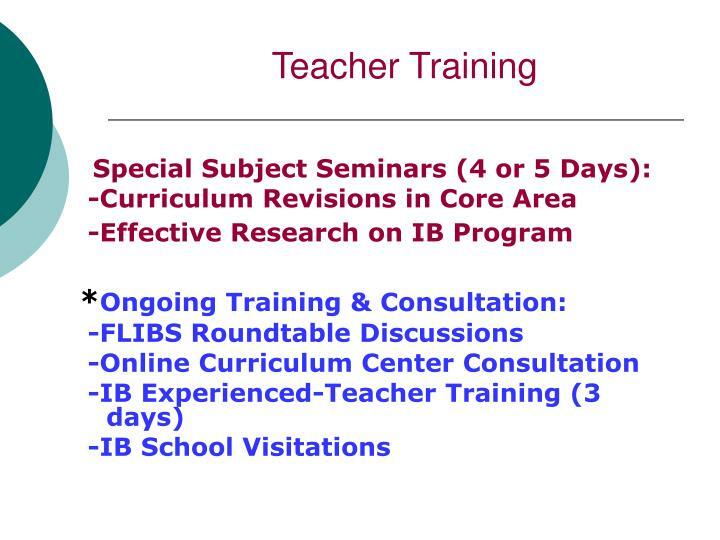 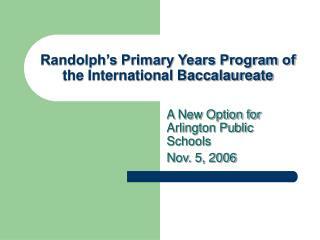 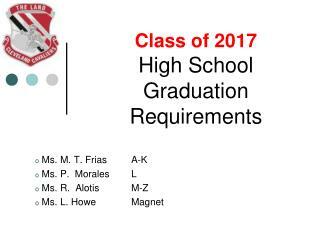 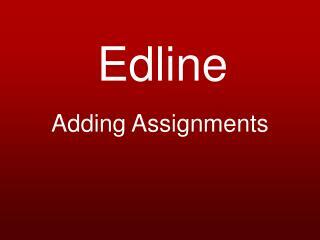 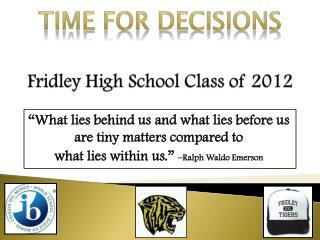 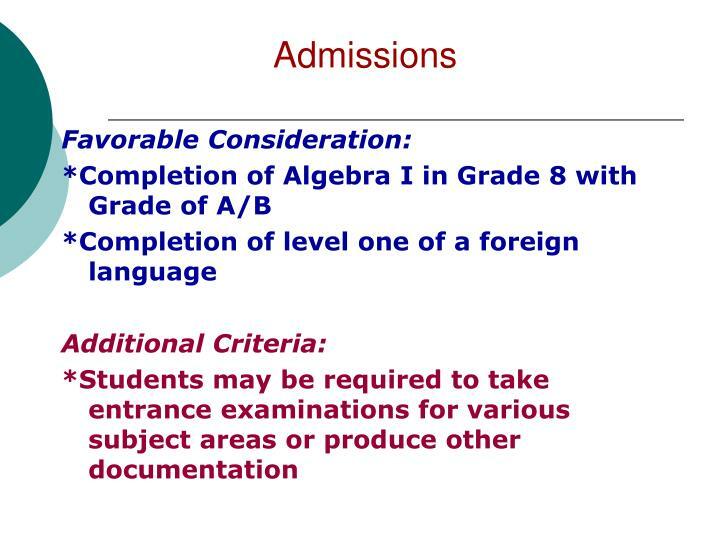 IB Diploma students can expect the maximum of amount of college transfer credits available. 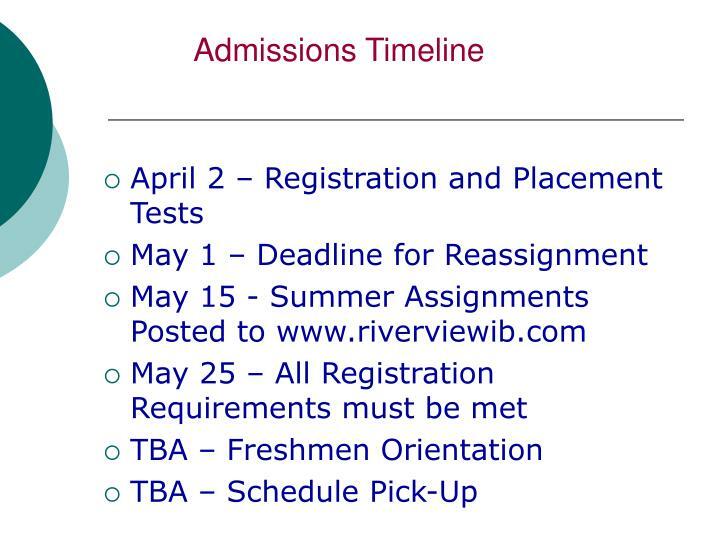 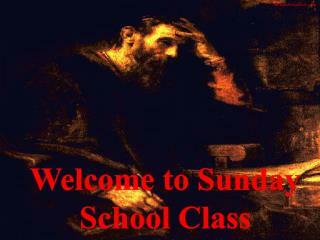 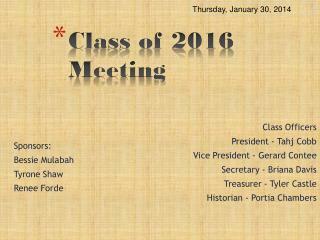 (Most students start college as sophomores. 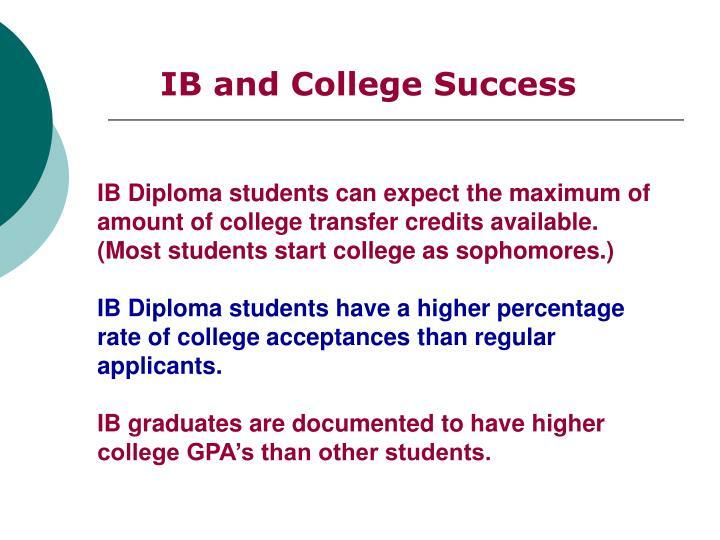 )IB Diploma students have a higher percentage rate of college acceptances than regular applicants.IB graduates are documented to have higher college GPA’s than other students.